They must defend themselves from their own monsters. 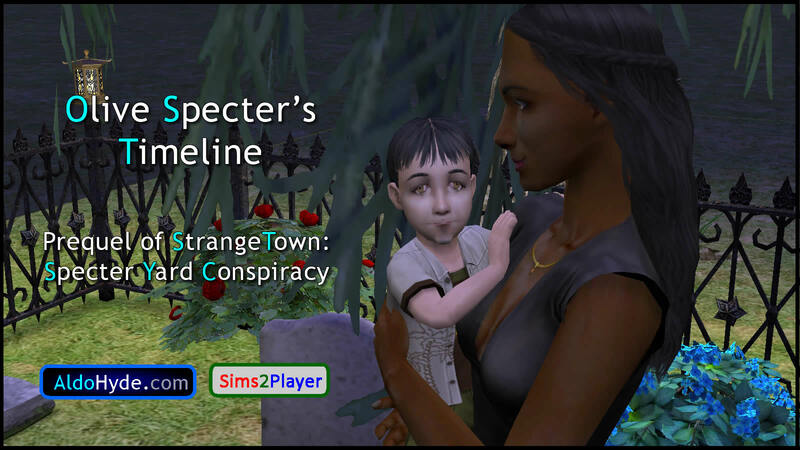 A StrangeTown story centered on the controversy of Olive Specter’s graveyard, and its prequel, “Olive Specter’s Timeline (OST)”. 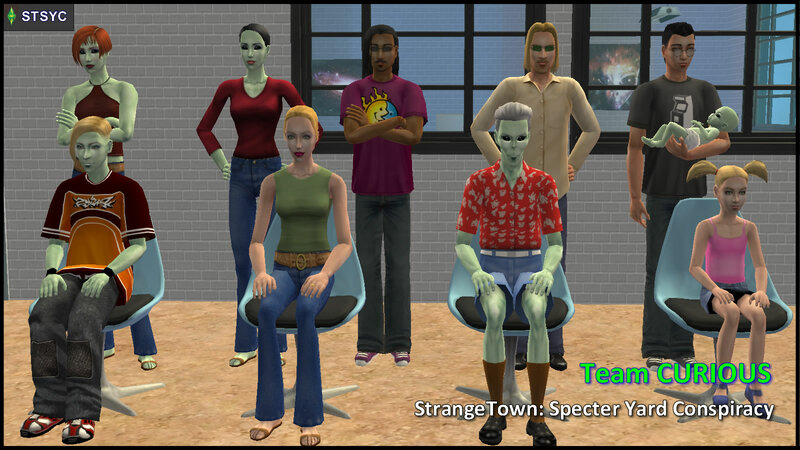 While STSYC is a “relatively pure” StrangeTown tale, there are “vibes from the STM Universe”. 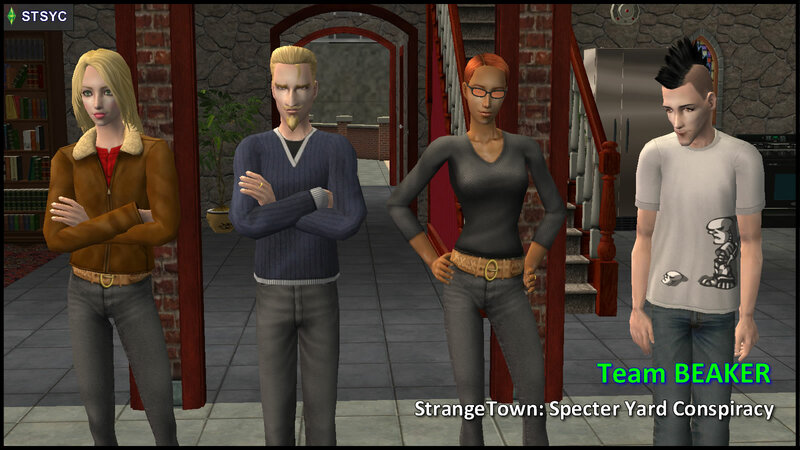 However, unlike in STM, Veronaville natives and Hyde Dynamic Racing Men will not fight in this “civil war”, because they don’t have strong emotional attachments to StrangeTown. 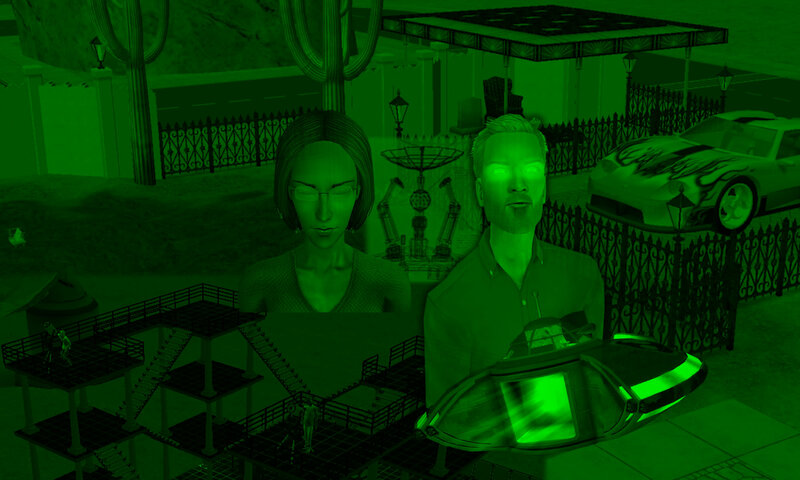 While a video trailer is available, all the chapters are in screenshot story form. 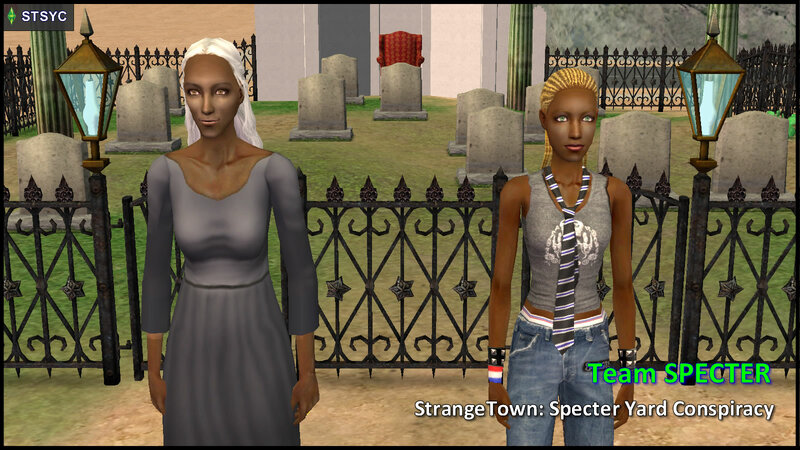 This “Specter Yard Conspiracy” is a different incident from the “Specter Yard Case” in the STM Machinima Series, most notably in STM 1.09, 2.04, 2.05(A), 2.05(B), 2.06(A), 2.06(C), 2.06(D-AU) and 2.09 onwards. 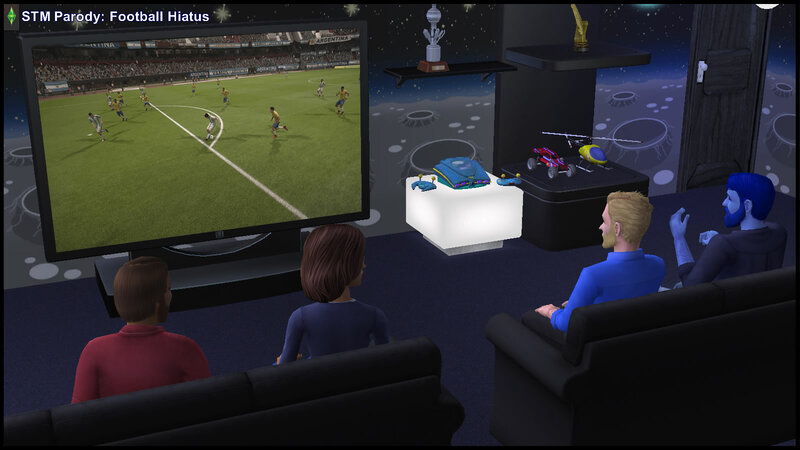 For the duration of the FIFA World Cup 2018, ALL AldoHyde’s Sims projects were on hiatus.